Huaxia Group is located in the beautiful livable city well-known in the world – Weihai, Shandong, which is a large modern group company integrating cultural tourism, pharmaceutical, construction machinery manufacturing, real estate development, building construction, brewing, hotel services, and many other fields. It has also set up branches in Shandong Linyi, Jiangsu Jiangyan, Liaoning Tieling, Guizhou Maotai, as well as Japan, Hong Kong, Singapore and other places. The Group has a total of 25 registered companies, with total assets of 15 billion yuan. 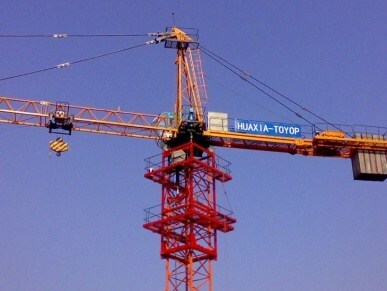 Shandong Huaxia Group Co.,Ltd. 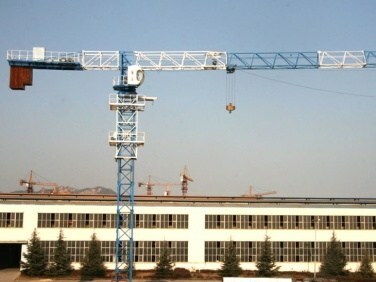 is a leading enterprise in the Chinese tower crane production industry. As early as 2005. 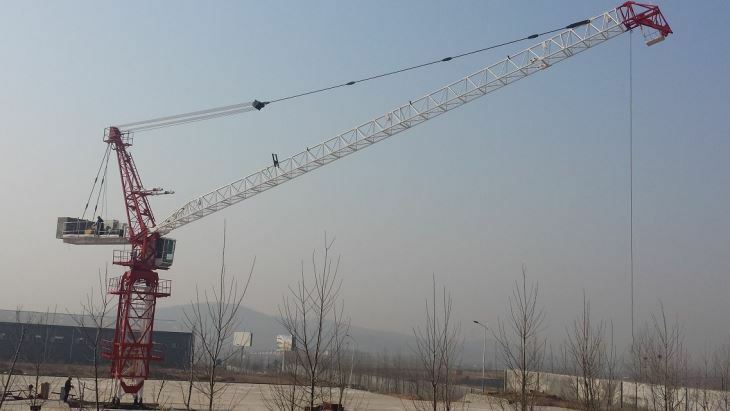 The Huaxia tower cranes produced by the company have ranked first in China in sales for 12 consecutive years, with a market share up to 20%. Meanwhile, the company has also increased export efforts. The products have been exported to 37 countries and regions in Asia, Europe, the Americas, and Africa, having been highly recognized and praised by customers at home and abroad.